A classic boot is the basis of any good wardrobe, and our Luiza style is exactly that. Understated sophistication is the name of the game thanks to Luizas exquisite, clean and contemporary lines. 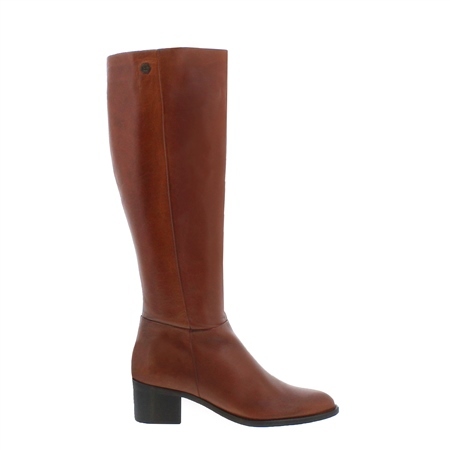 Set on a very wearable mid-block heel [5.5cm], in a beautiful rich leather, with a slightly almond shaped toe, this knee boot is so versatile.Dress it up or dress it down, wear it for a walk in the country or even brunch in the city!